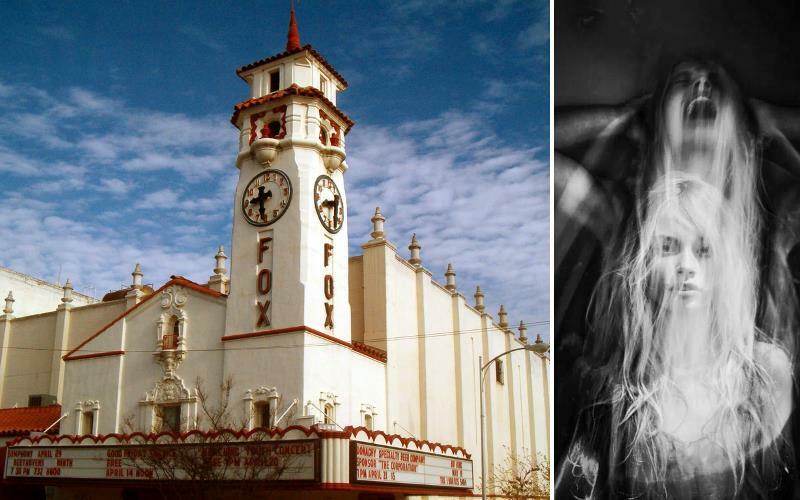 Haunted Visalia: Have You Seen The Fox Theatre Ghost? / Haunted Visalia: Have You Seen The Fox Theatre Ghost? During the 1930s, when the Fox Theatre in Visalia was a new and exciting attraction, it featured live performances as well as popular reels of the time. As television became more and more accessible, the cinema’s focus moved towards new release feature films. By the mid-1970s, it was no longer a mecca of variety entertainment. Amateur performers in town were out of luck and many had to look for work elsewhere. 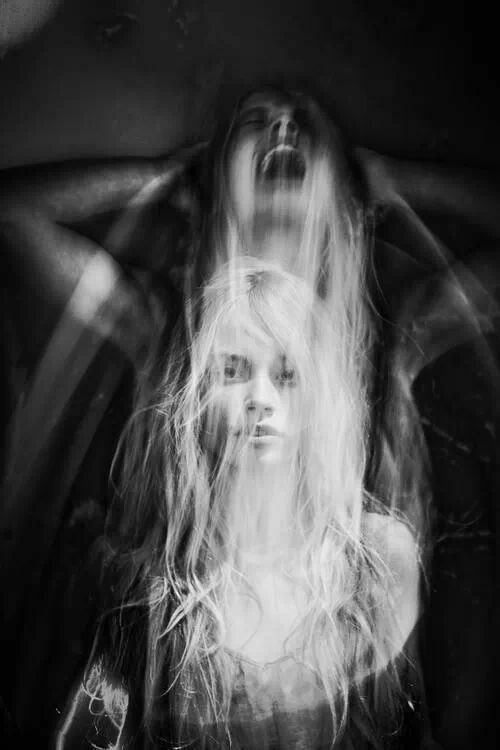 Now a ghost has returned to haunt the place that turned her away. A pair of lovers who had a dancing act together were some of the first to get turned away from performing at the Fox Theatre. They found themselves unable to get paid work anywhere else. When the female of the act died young and poor, leaving her partner to remarry, locals believe her spirit was resentful in the afterlife. They believe her spirit grew malignant and, to this day, blames the Fox Theatre for everything that went wrong in her short life. Now people say that she haunts the balcony, from where she had watched so many performers sparkle onstage, but from where no one ever had ever seen her act. She is still in costume, dressed to perform, although no one will ever see her dance. Her face appears twisted and deformed. Every time she sees a new show, she becomes more infuriated, and her rage fuels her paranormal activity. Visitors to Visalia who’ve been to the Fox Theatre sometimes report feeling an eerie presence on the balcony the dancing girl is rumored to haunt. One particular witness remembers feeling distinctly as though someone was watching him – as though there were eyes trailing down the back of his neck. When he turned around, he was alone. One visitor recalls that she hadn’t even had to wear a jacket one warm summer night, but all of a sudden, as soon as she walked onto the balcony, a chill ripped through the air. Goosebumps rippled over her skin, and her breath steamed in the air. Moments later, it was warm again as though nothing had happened at all. A figure often sits in the wings of the Fox Theatre, even after close, when the building is empty. At around one or two the morning, a Visalia local was hanging out on a bench near the theatre. He heard voices as though people nearby were having a hushed conversation. The streets around him were empty. He looked through the glass doors into the Fox building and found no one there. But it sounded like someone was creeping downstairs from the second floor. The witness ran away, terrified. Maybe the dancer wasn’t prepared for company, or maybe there are more ghosts yet to be discovered. Have you visited the Fox Theatre in Visalia, CA? What paranormal activity have you experienced there? Tell us in the comments below and share this with your friends. Click the Share button below.